Welcome! I am Emily Foster, owner of Emily Foster Photography. 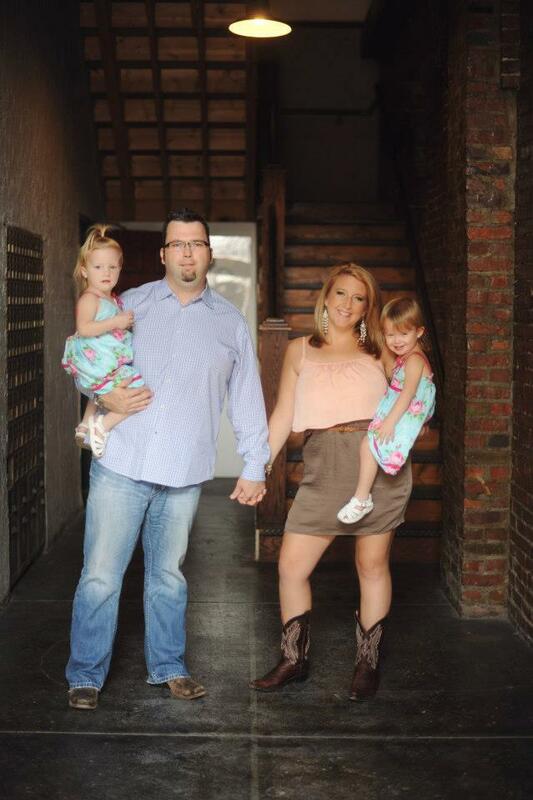 I started the business in 2012 after receiving many requests for sessions with family and friends. I have never considered myself a photographer-just a person with a passion for capturing those amazing moments that you want to hang onto for years to come. After having my twin girls in 2010 and taking as many pictures possible (as any new mom would) I realized how much I adored little wrinkled fingers, chubby little legs, and gummy smiles and being able to capture the love and adoration between a father and his daughters. This love transformed in to hobby which I delved deeper and deeper into. Starting with my point and shoot digital camera I made the plunge into a DSLR camera. A few years later I upgraded to a bigger and better camera and some new lenses, and flashes, and.....well you get the point. I started taking a few classes soaking up everything that I could on how to make my pictures the best possible. I enjoy using natural light to capture babies, children, couples, and families in the most organic way possible. I hope to have the chance to make special memories with you and your family. Please feel free to contact me with any questions you have. Thanks for stopping by!